We’re always warned about the perils of Social Media, how friends there aren’t true friends. If you put your “perfect” life out there for all to see, you’re told, then you’re bound to stir up envy and resentment. 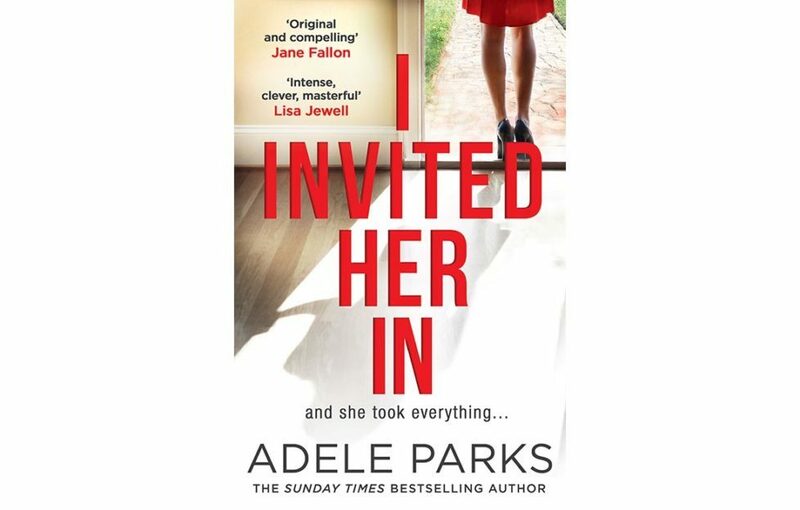 Just how true this is soon becomes apparent in this contemporary story of fractured friendship from Sunday Times bestseller Adele Parks. University friends Mel and Abi drifted apart when Mel left uni as a single mum. Now happily married with a handsome teenage son and two adorable daughters, she thinks she has no regrets about her past. Abi meanwhile completed her degree and has gone on to become a minor celebrity on American TV. Now married to a film producer, she is rich, successful and child-free. When Mel sees her name on Facebook, she can’t resist sending a Friend request – and is surprised to receive in return an email from Abi. She’s going to be back in Britain for a few days and would love to see Mel. Dazzled by her friend’s glamour and flattered to be remembered with fondness, Mel invites Abi to her home and the two women soon bond over Prosecco and shared memories. 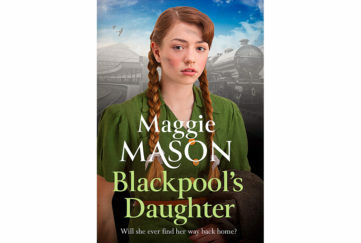 Learning that Abi’s husband has betrayed her and that her career is in freefall, Mel is loath to ask her friend to leave. But she soon comes to regret her loyalty as it becomes apparent Abi has no scruples at all about taking what she wants, when she wants it! Abi’s presence will destroy all that Mel holds dear if she doesn’t start fighting back. Because what matters more, her real family or a friendship built on Facebook lies? 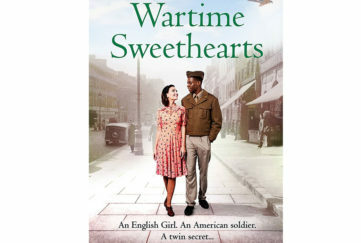 Adele Parks is masterly at portraying ordinary people dealing with extraordinary situations, allowing the reader equal helpings of empathy, excitement and suspense. 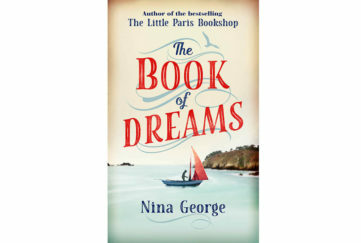 I Invited Her In is no exception – this tale of jealousy, betrayal and revenge will keep you gripped to the final page. Don’t miss this month’s Special, where we have an exclusive short story from Adele Parks.